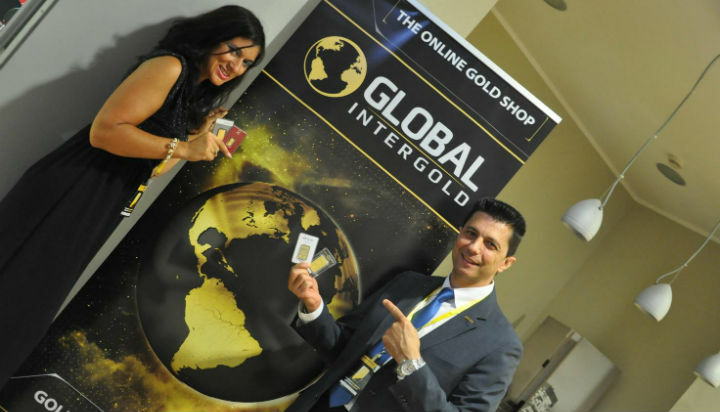 [About a series of events] Viva Italy, Viva Global InterGold! 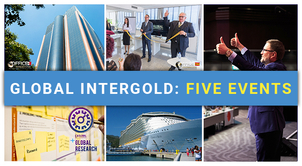 Today, we would like to talk about a series of Global InterGold’s events that took place in sunny Italy this year. 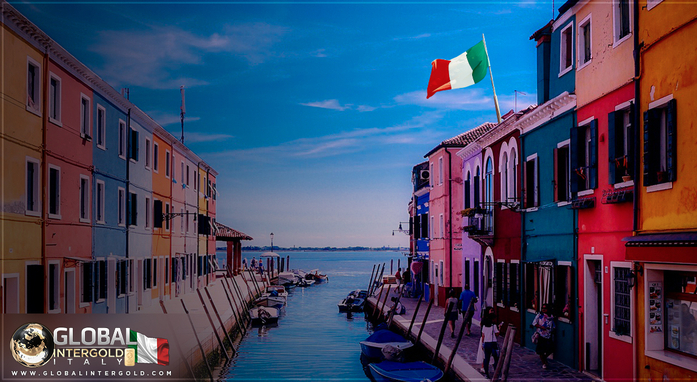 Interesting facts, curious figures, pool of emotions – see for yourself! 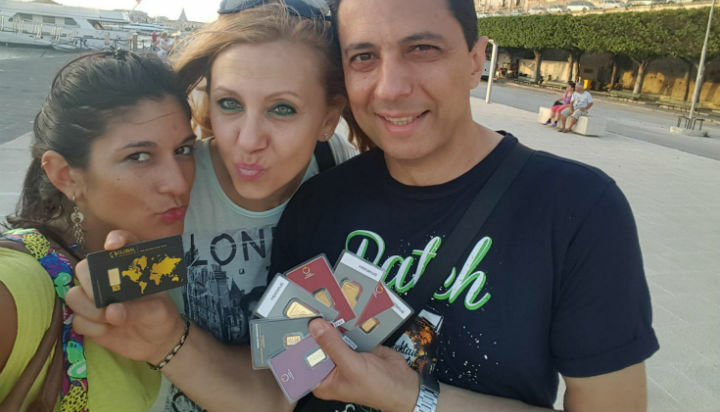 The gold business is booming in the Mediterranean region, and we have figures that reflect the accuracy of this statement. 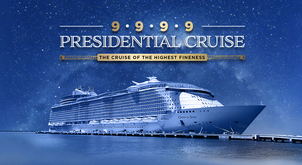 with a total audience of more than 1,000 people! 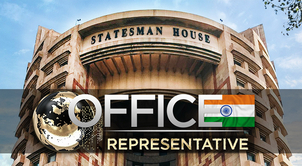 Most of these events, organized by company’s clients, were attended by acclaimed and successful leaders. 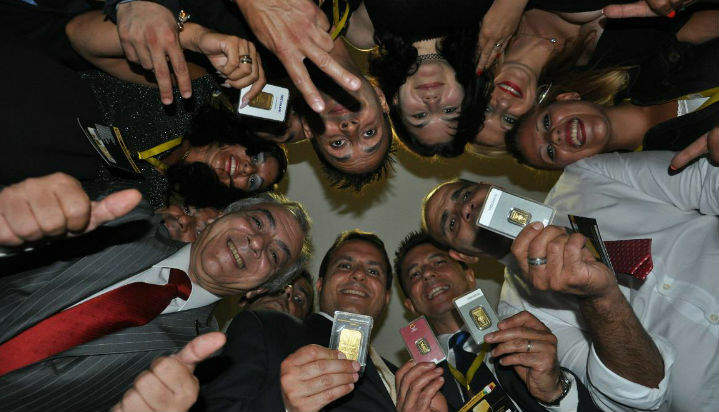 A very special event was the conference held on June 29th in Syracuse, Sicily. 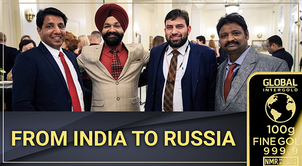 Apart from speeches by outstanding gold businessmen and Grand Leaders, presentations of the company and product were conducted as well as delivery of diplomas to the most talented and devoted clients. 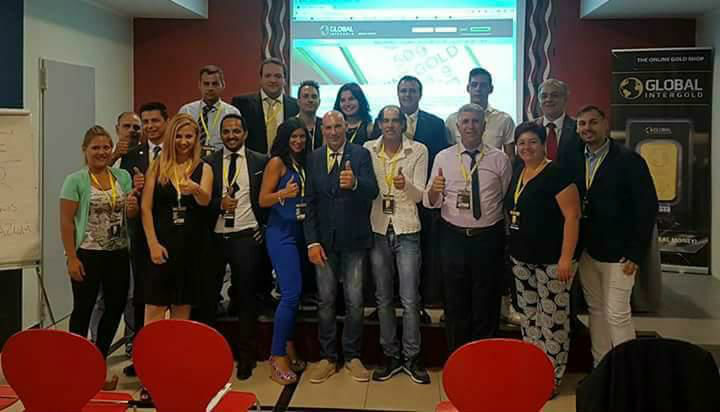 And, of course, any event of the company is a great opportunity to spend time with like-minded people, to make new acquaintances and to strengthen bonds. 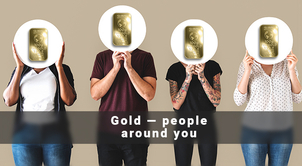 Gold and business unite people! 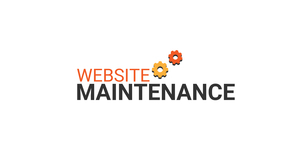 We are happy to support active, ambitious and perseverant clients and are proud of their achievements! 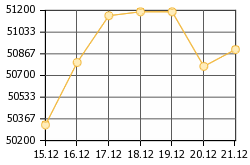 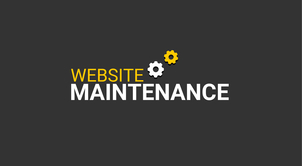 Do you want to know what customers think? 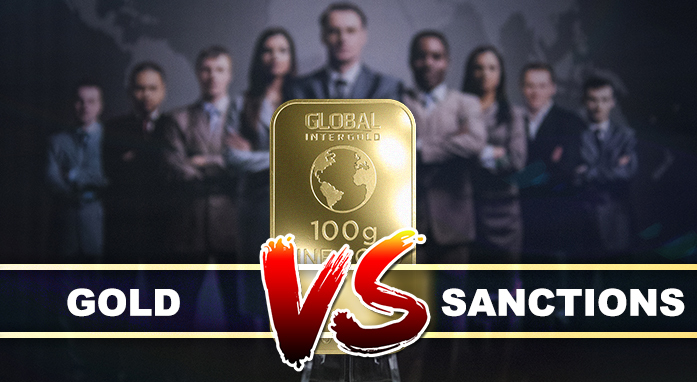 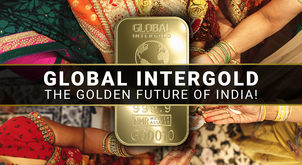 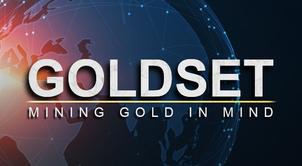 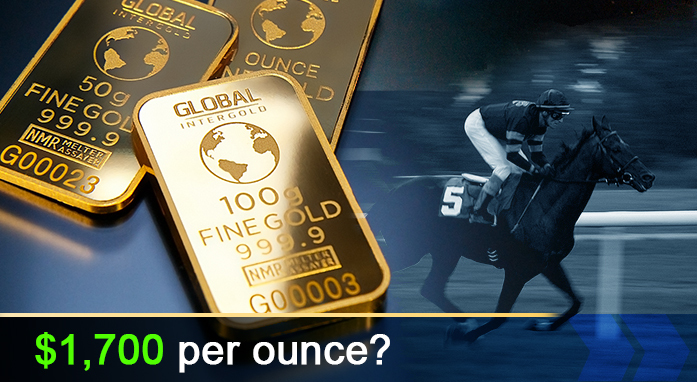 Are you willing to learn more about Global InterGold and how it works? 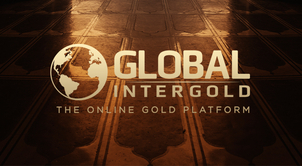 Then subscribe to our channel "Global InterGold Reviews" and do not miss the most sincere, useful and interesting content!